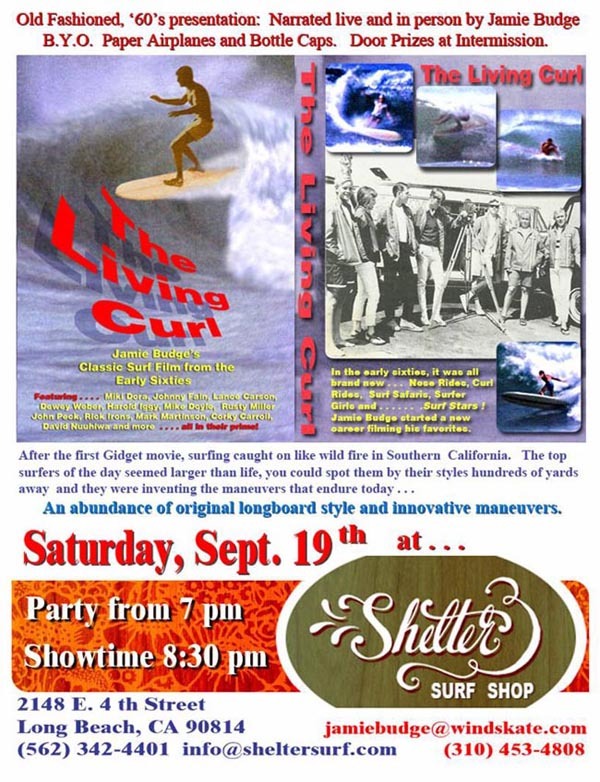 Since the “Premiere” of “The Living Curl” on November 14, 2008 at Duke’s Malibu, the reviews have been pouring in . 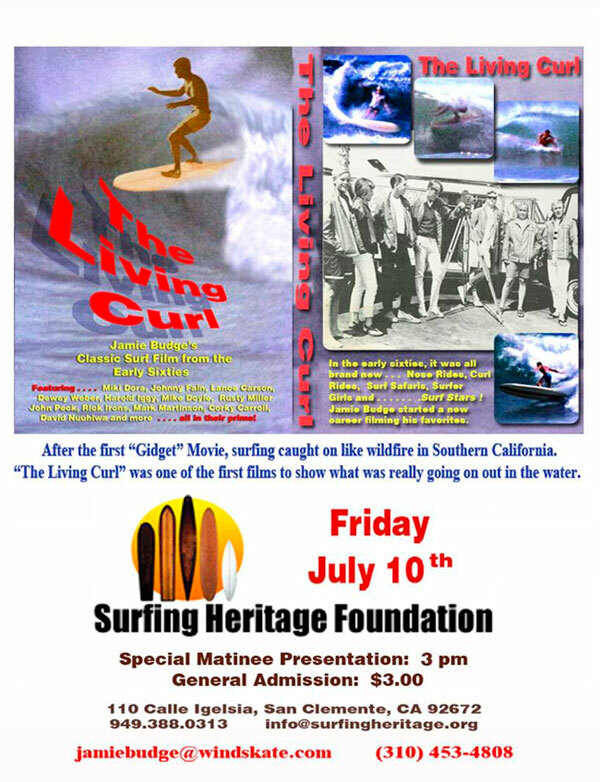 . .
Friday, July 10th at 3 pm.